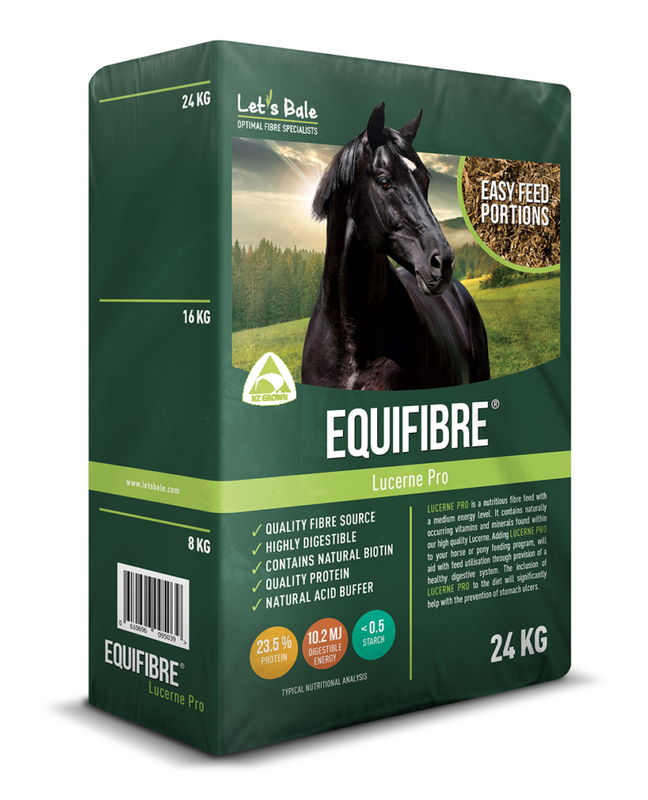 Developing a new product for the equine market has always been a goal for Tom Tarver, and one he has finally achieved with the release of Let’s Bale’s Equifibre Lucerne Pro®. Tarver describes EQUIFIBRE Lucerne-Pro® as a highly-nutritious forage fibre made from quality Lucerne. The Lucerne is cut and pressed into convenient block-sized portions for ease of handling, and vacuum-sealed to enhance nutritional quality and freshness. It took “three long years” to develop, with assistance from nutritionists at Dunstan, and it’s almost a relief to Tarver and fiancé Lucia Voss to finally see it on the market. Let’s Bale is working alongside Dunstan Nutrition Ltd who are New Zealand’s agents and distributor of Equifibre Lucerne Pro® in New Zealand. “Dunstan is a very well respected Company in the horse industry, so our partnership works well,” says Tarver. The Company has grown substantially since Tarver first established it in 2013. 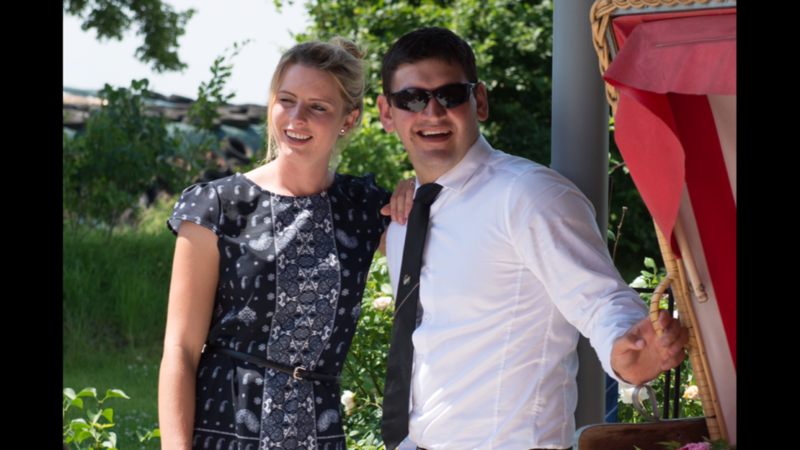 Equifibre Lucerne Pro® is already gathering good feedback from the marketplace and Tarver wants to continue to grow Let’s Bale as well as his passion for horses. Both he and Voss compete on the show jumping circuit – Voss up to around 1.3m and Tarver to 1.4m. “We are aiming for a smaller team with better quality,” says Voss, who runs most of the horses and equine staff.